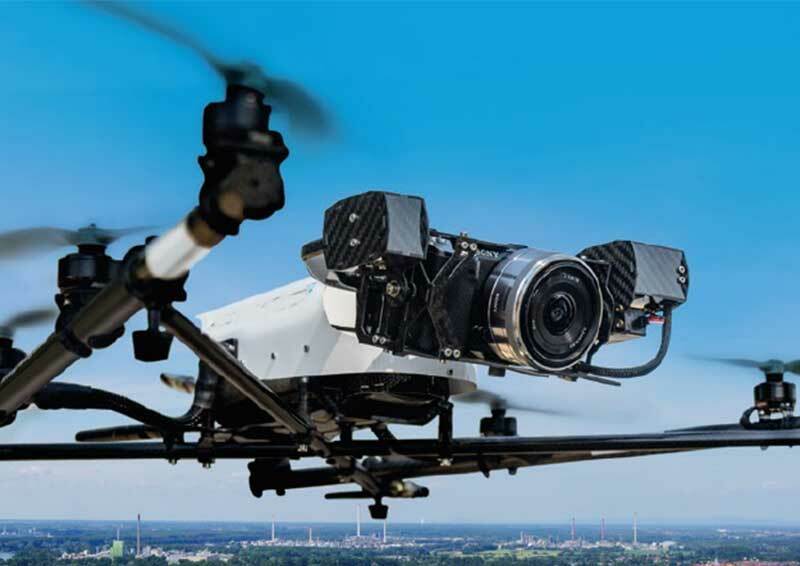 The civil engineering consultancy world has long been targeted by drone operators with claims that UAVs/Drones represent a multi-disciplinary answer to many of our access/inspection problems. Xeiad have over 3 years’ experience in using UAVs for a wide range of inspection work. Their Engineering Director explains how and why they have been used and what the realities are regarding the results obtained. Kimble is the Engineering Director with Xeiad and has over 25 years’ experience in the world of difficult access engineering and inspection. He has made presentations to the industry in Westminster and at large commercial UAV seminars and is responsible for the technical output of this well-known specialist consultancy.